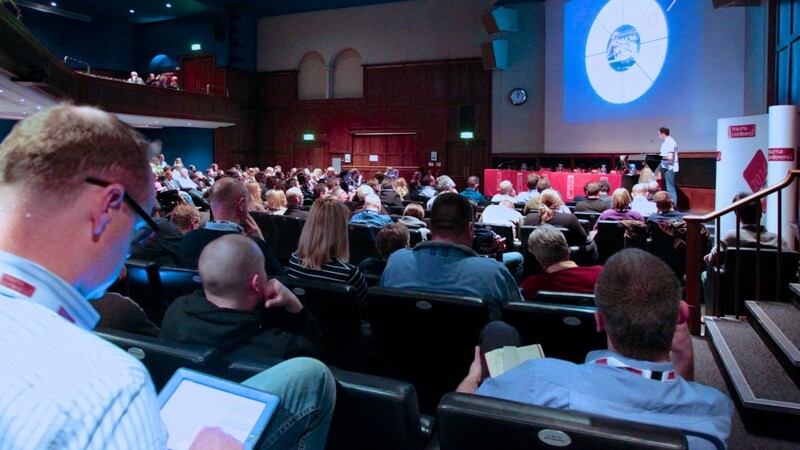 2018 will see the return of the London Cardiac Arrest Symposium, taking place on the 11th December 2018 at The Royal Geographical Society, London. The symposium, supported by ZOLL Medical, will bring together an internationally renowned faculty of experts in the field of cardiac arrest management to address key questions concerning this most critical of medical emergencies. There is great speaker line-up confirmed, covering a wide range of ‘hot topics’, including ‘Airway managements in cardiac arrest’, ‘New techniques in CPR’ and ‘Targeted temperature management’ to name just a few. Book your place today to ensure you are part of this great event.